Schoenstatt reaching out, doors of mercy: this was the motto that gave ninety-three missionaries from the Schoenstatt Youth the motivation to give up a week of vacation, work and the cares of the world, to dedicate themselves entirely to taking the Word of God, his love and his mercy to the people of Braganca Paulista, San Pablo. 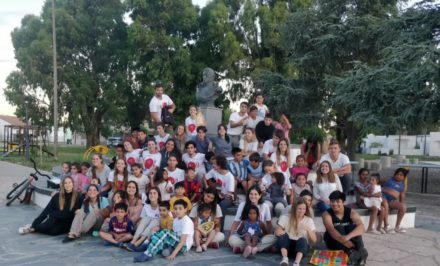 The Tabor Youth Missions 2016 took place 16-23 July in the neighborhoods of Aguas Claras, Vem Viver and Enedina Cortez. 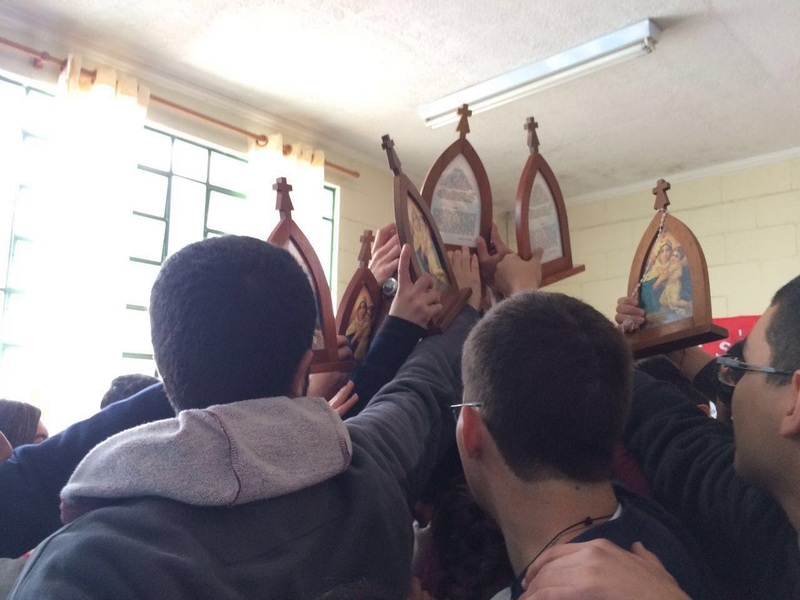 The youths divided into three missionary communities, and they attached to two chapels that belonged to Braganca Paulista’s St. Benedict Parish: St. Clare Chapel and Chapel of Our Lady of Grace. 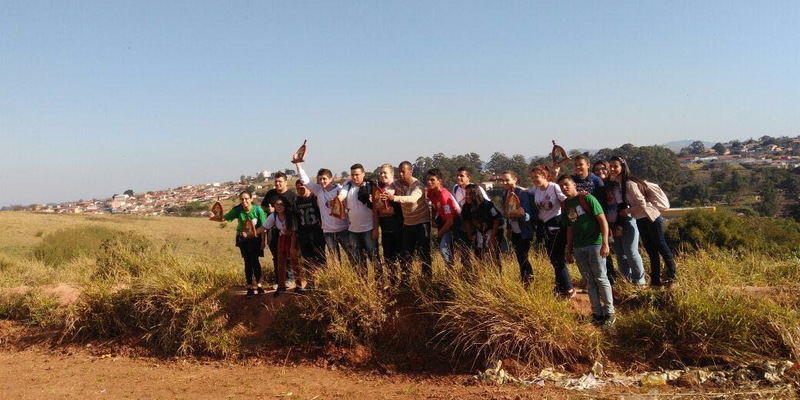 Participation increased due to the missionary work in these communities and in the youth groups’ training. 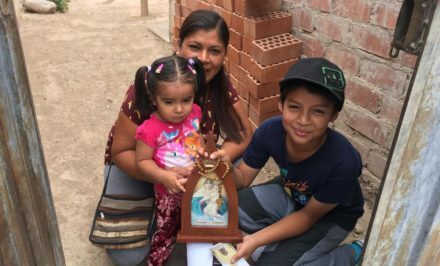 The missionaries visited more than 3,000 homes, whose inhabitants chatted, prayed and exchanged their experiences of God’s love and mercy. 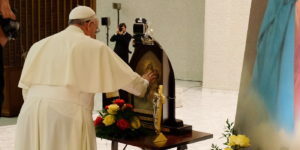 Everyday there were also times for children, youths and adults, the prayer of the rosary and Holy Mass. All these activities generated great experiences of God’s love and mercy in the lives of the people that they expressed through beautiful testimonies of faith and conversion. This Holy Year of Mercy is an invitation to submerge one’s self in God’s love in a more profound way and to take it to others. Therefore the motto contains the words “doors of mercy”, in plural, because everyone is invited to be that front door to experience the infinite love of God, and in addition, he/she is also called to be an open door, from which mercy can flow that reaches out to a neighbor. It is necessary to reach out! The Missions generate life wherever they go. 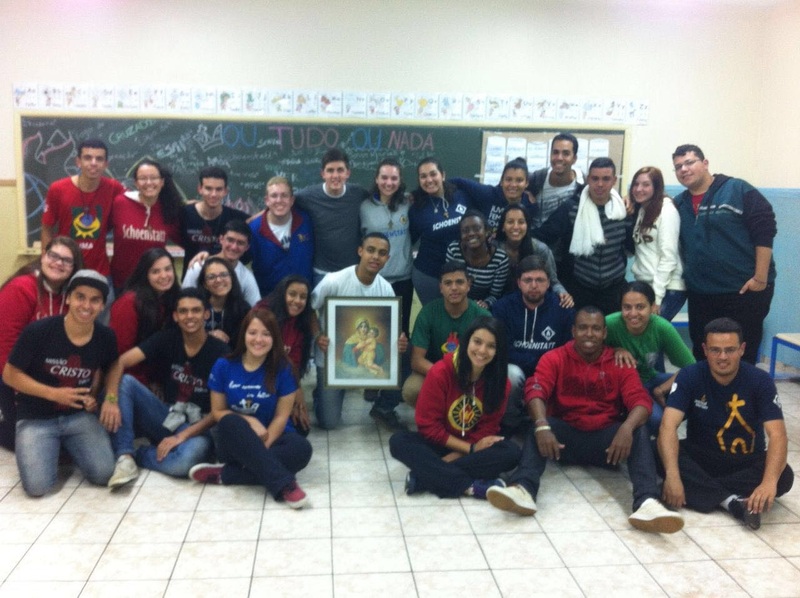 Thércio Menezes, of the Schoenstatt Boys’ Youth from Brasilia, Federal District, told us a little about how it was to live this in his first mission: Firstly, I lived the Missions in a personal way. 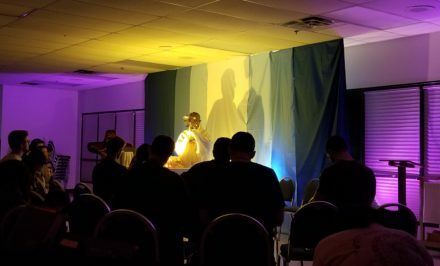 I went to learn how to give myself apostolically, as Jesus taught. As part of the Boys’ Youth, now, it was to feel more a part of the Missionary Generation. To have the opportunity to travel from Brasilia to participate in the Mission was an enormous grace, because besides doing the main thing. It was to take more fire home; a fire that we should share with the ‘Tabor of Hope’ Schoenstatt Family that will have the missionary grace in the central plains in October of this year. 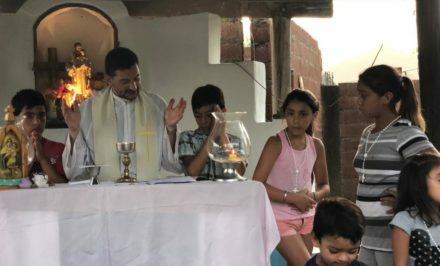 After this intense week of mission, elevated spirituality and beautiful experiences with Christ, the Missionary ideal returns home with a greater zeal for Schoenstatt reaching out into daily life, being Doors of Mercy with all the people with whom you live.